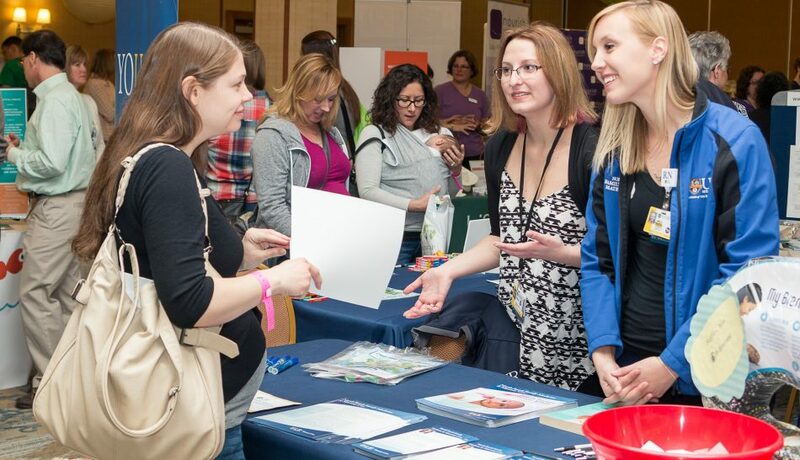 Connect with organizations that cater to you & your baby. Take home skills from demos that you can put into practice. 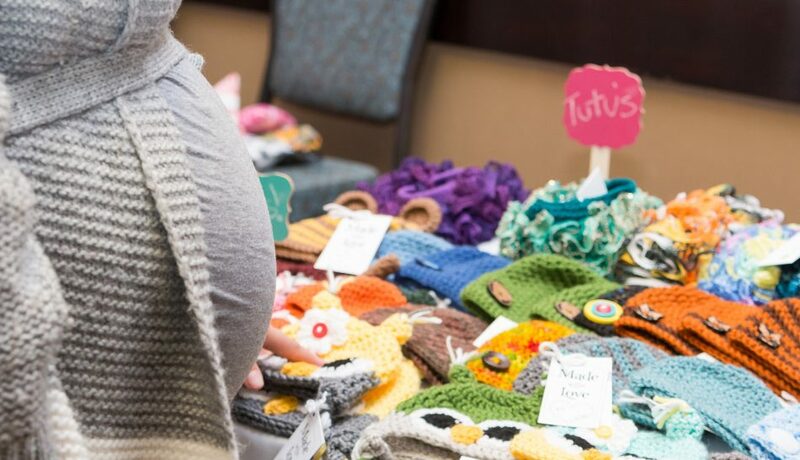 Shop for handmade products for moms & babies. 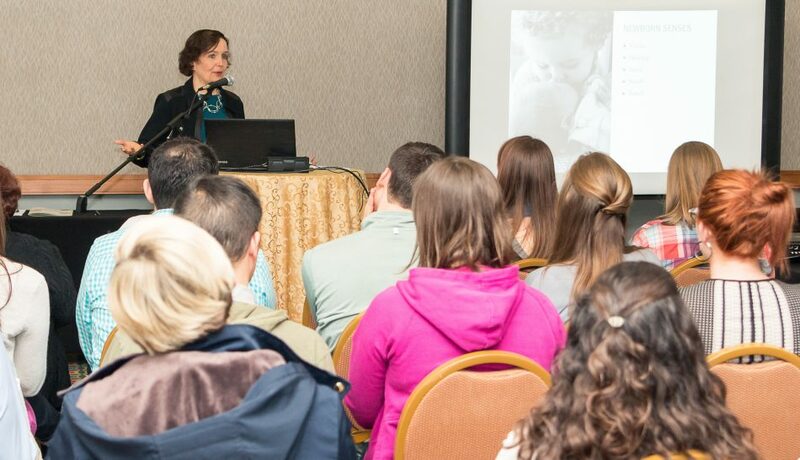 Attend expert-led seminars on pregnancy, infants, and motherhood. Support local non-profits that benefit moms & babies. 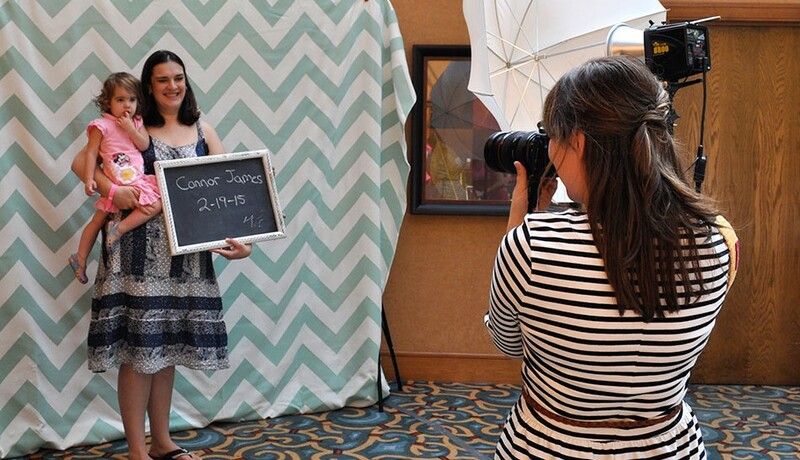 Enjoy activities for moms and babies, including baby & bump photos. …for parents with babies & bumps! 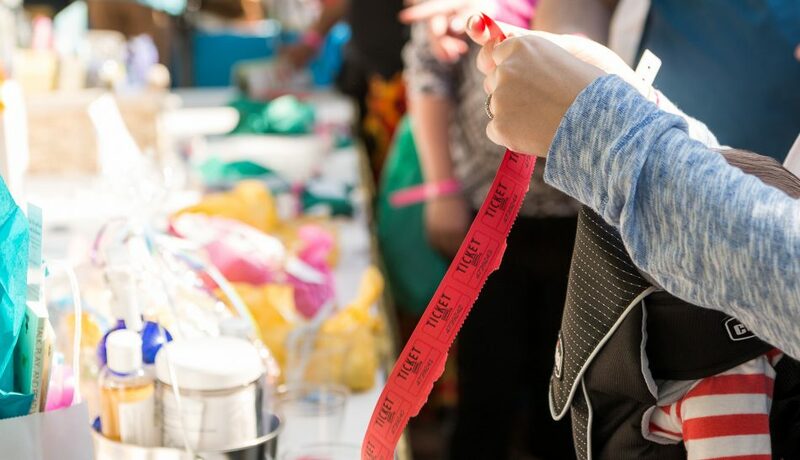 New & soon-to-be parents can connect with us at one of our signature annual events, in a Birth Year Group, or online. Everything we do is designed to support you during pregnancy, your transition to parenthood, life with an infant…and everything in between. Get answers to your questions, gain confidence in your decisions, resolve your fears…and become empowered about all aspects of having a baby! No pressure. No judgment. Just support, resources, and community for you and your growing family. Get exclusive offers, event news, access to giveaways, and more. Our free app puts the event program in your hands ahead of time, including a detailed event schedule and an interactive directory of exhibitors. Plug into year-round resources for new moms and moms-to-be on our blog.